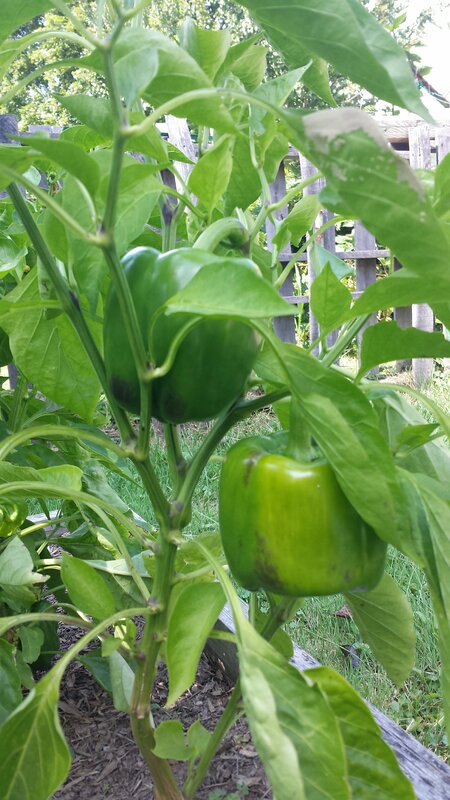 This entry was posted in 2017 Gardening and Preserving Goals, Canning, Gardening, Goals, Uncategorized and tagged 2017 Goals, Canning, food preservation, Gardening, hobbies by marymargaretripley. Bookmark the permalink. First of all, hoping that your surgery goes well and you have a full, quick recovery! 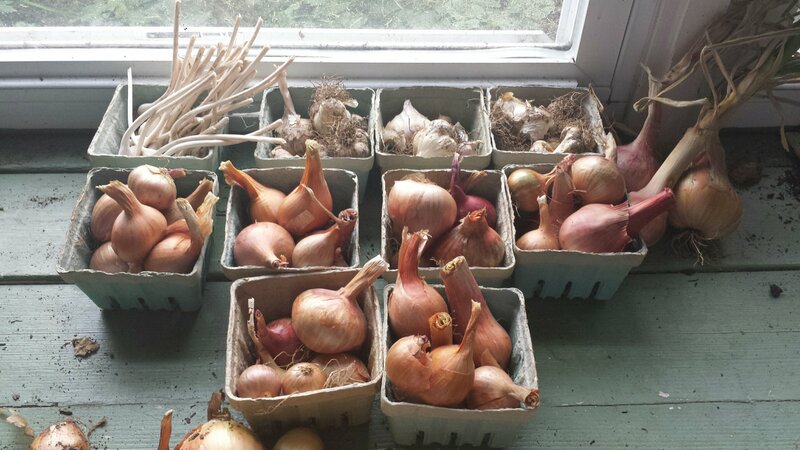 You really did get a lot from your garden, hurrah! We are working tomatoes here at the moment. 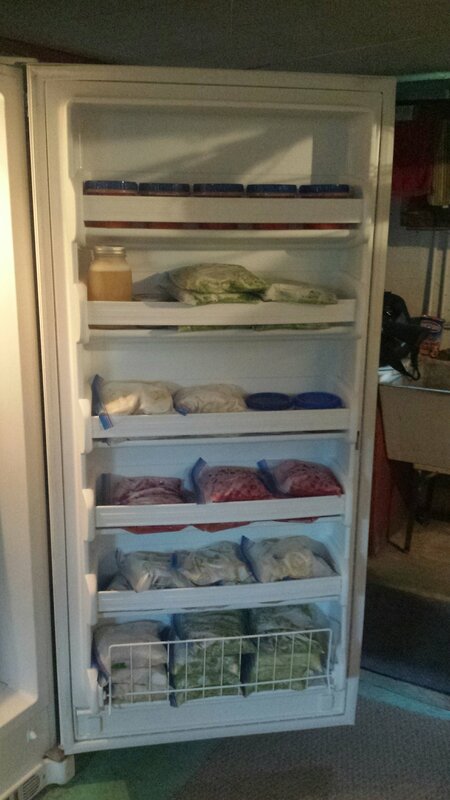 We finished 30 pints of salsa today, so will go back to cooking down for sauce now. 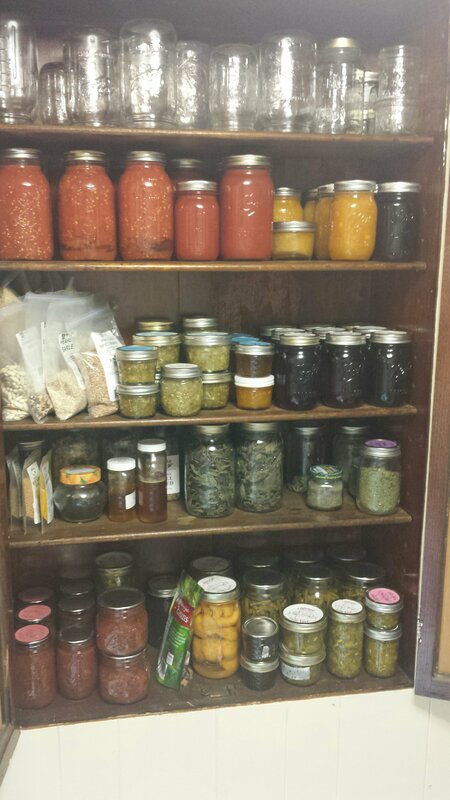 After tomorrow I may have a canner load of sauce, and we still have LOTS of tomatoes so as long as the weather holds, we are going full speed!